How to Play Apple Music to TomTom Spark? The TomTom Spark 3 is a GPS running watch with wrist based heart rate, route exploration and internal music store features, etc. Featuring 3 GB of internal storage for music means users can now leave their smartphone at home while listening to over 500 songs directly from their watch. 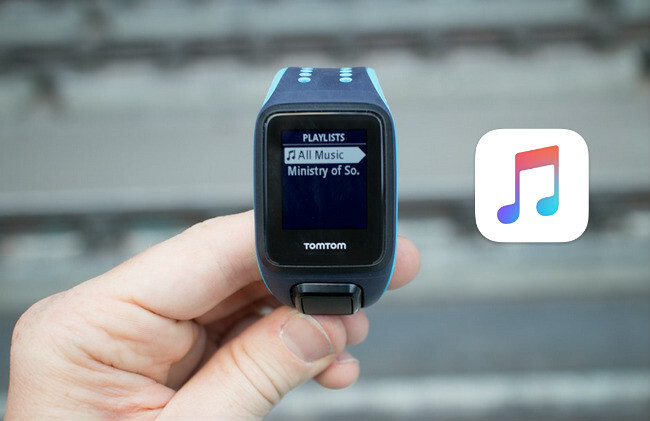 For certain reasons, some TomTom users might want to transfer Apple Music to TomTom Spark watch for playing. However, the Spark 3 can only play the MP3 & AAC file formats, and does not support files with DRM of any type including M4P tracks from Apple Music. So if you want to listen to your Apple Music songs on TomTom Spark 3, you will need to convert these M4P files to DRM-free MP3 or AAC format. Wondering how to do this? 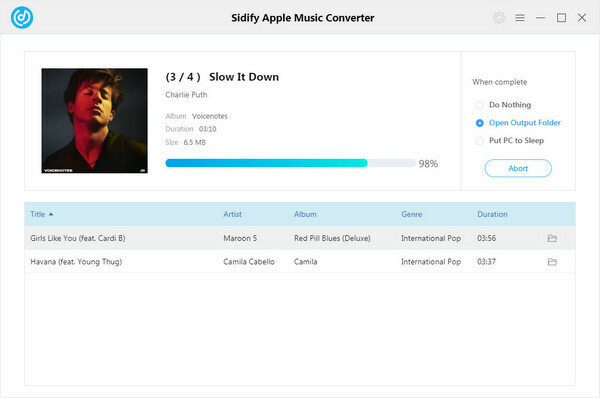 Fret no more - we've come up with a nifty guide that will show you how to download Apple Music to MP3 with Sidify Apple Music Converter for adding to TomTom Spark 3. 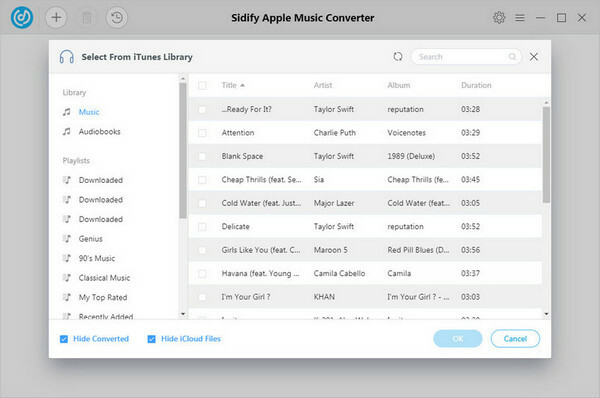 Tutorial: How to Convert Apple Music Tracks to MP3? 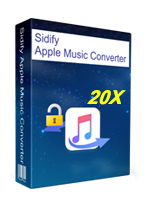 Launch Sidify program and click " + " to select Apple Music tracks or other iTunes audio files for converting. 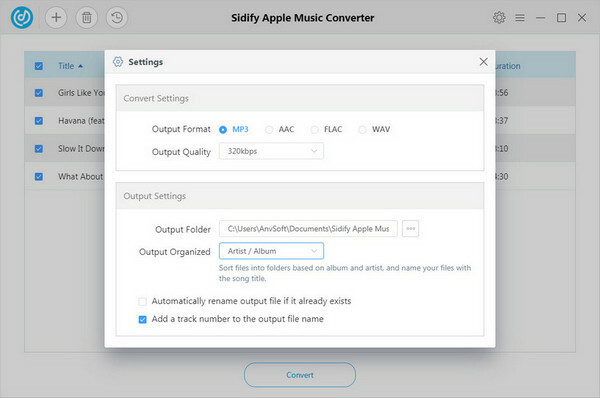 Just tapping purple setting button at the upper right of Sidify, you can choose output format as MP3 and adjust some basic settings. Tips: Here you can also set the converting speed up to 10X (Mac version can reach up to 20X speed under Mac OSX 10.9-10-13) and adjust the output quality up to 320 Kbps. Besides, the output path is also available to be changed as you need. Click “Convert” to start conversion. After conversion finished, you can click to find the converted MP3 files. Connect your music watch to your computer. In TomTom Sports Connect, click the MUSIC icon. Hover over a playlist and click the + to copy the playlist to your watch. After that, you can leave your phone at home when you go our for a jog and still be able to access your Apple Music tracks on your TomTom music watch.